Groove has officially ranked for a second year in a row on Inc. Magazine’s Inc. 5000 list. 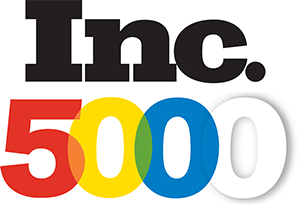 I'm pleased and honored to announce that Groove has officially ranked for a second year in a row on Inc. Magazine’s Inc. 5000 list, an exclusive ranking of the nation's fastest-growing private companies. The 33rd annual Inc. 500|5000 list represents the most comprehensive look at the most important segment of the economy—America’s independent entrepreneurs. Companies such as Yelp, Pandora, Timberland, Dell, Domino’s Pizza, LinkedIn, Zillow, and many other well-known names gained early exposure as members of the Inc. 500|5000. The Groove team and the unique culture we have built is the heart of our success. Being named to this elite list for a second time, this year at #2928, proves that we are on the right track. 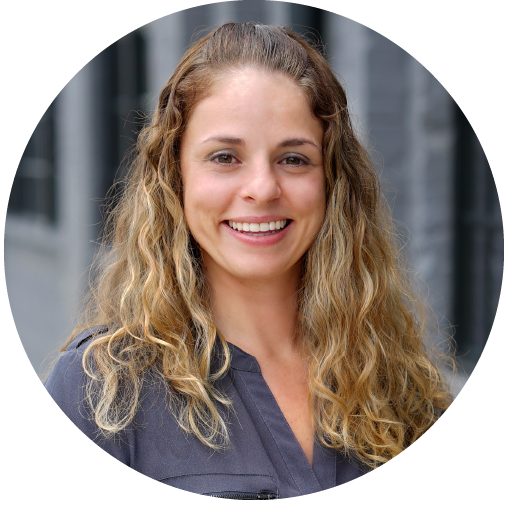 Especially considering that this recognition comes on the heels of being named the first HubSpot Platinum partner in Baltimore (and only one of 16 globally) and being honored as a Baltimore Business Journal “Best Places to Work” finalist. The 2014 Inc. 5000 is ranked according to percentage revenue growth when comparing 2010 to 2013. To qualify, companies must have been founded and generating revenue by March 31, 2010. They had to be U.S.-based, privately held, for profit, and independent--not subsidiaries or divisions of other companies--as of December 31, 2013. (Since then, a number of companies on the list have gone public or been acquired.) The minimum revenue required for 2010 is $100,000; the minimum for 2013 is $2 million. Congratulations are in order for everyone else who made the Inc. 5000 list, particularly those businesses based in Maryland. And, I want to say THANK YOU to my business partner Mack McGee along with our dedicated employees, clients and friends for making this all possible. Cheers to more great things happening here at Groove as the rest of 2014 unfolds!